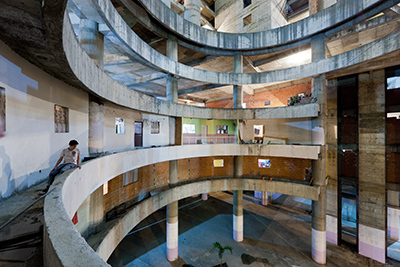 A nightmare for investors, but a godsend for the poorest: Torre de David in Caracas. Photo: Iwan Baan. The whole world over people move from the countryside into the city, but nowhere is this movement and its consequences so dramatic as in Latin America. According to a UN study survey more than 80 per cent of South Americans live in towns, more than on any other continent. One of the consequences of this massing are the favelas, in which a quarter of all the urban population is housed – in total well over 100 million people. Because these people cannot afford the rent in a high-rise, towns sprawl with slum settlements; to develop these areas with electricity and roads would be too expensive. Again, it's the poorest people who suffer most. The architecture critic Justin McGuirk travelled the continent and spoke with architects, politicians and campaign groups to try to understand how to respond to this threatening phenomenon. 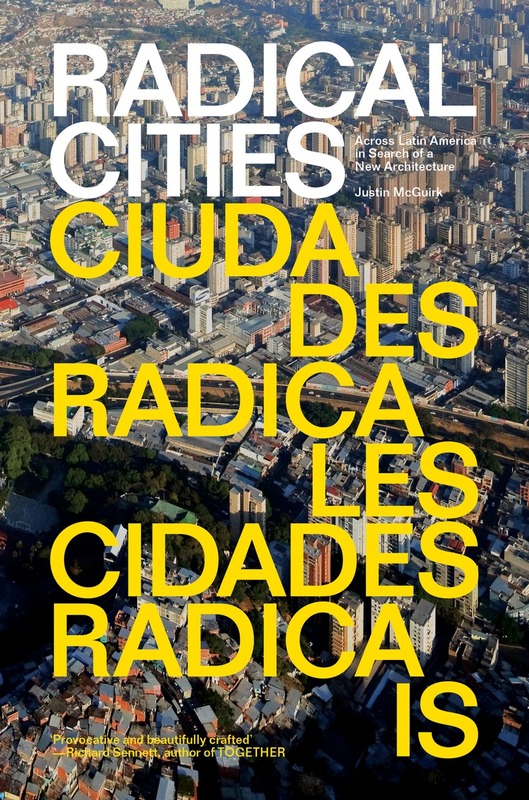 Radical Cities is the name of his book in which, with bitter irony, he first establishes that it is precisely in Latin America, where architects such as Oscar Niemeyer realised social-utopian architecture more than anywhere else, that the models of social building failed. And yet McGuirk is neither fatalist, nor dreamer. He points out problems, but also describes some fascinating approaches to try to mitigate them. The Torre de David in Caracas, Venezuela, is among them; a 192 metre-high, incomplete office tower, without a lift, that the city's poorest have occupied to live and work in. The founding partners of architectural firm Urban-Think Tank, Alfredo Brillembourg and Hubert Klumpner, and Justin McGuirk, the author of the book, have observed this development and presented it – in an award-winning project – as a model of a vertical city within a city. Medellín in Columbia, the onetime world capital of drug-related crime, is a further example, where escalators connect the favelas on the mountain with the city centre in the valley. Or Chile, where only the most essential parts of a house are built: doors, windows and insulation have to be taken care of gradually by the inhabitants themselves. McGuirk's accounts are more relevant for Europeans than we'd like to admit. With an eye to metropolises like Paris and Moscow, some people are already talking about a Brazilianisation of European cities. Radical Cities. Across Latin America in Search of a New Architecture, by Justin McGuirk is now available to buy. Hans Ulrich Obrist is curator and co-director of the Serpentine Galleries in London.